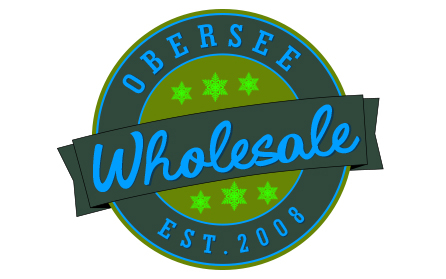 Thanks For Your Interest In Becoming A Obersee Wholesale Dealer! At Obersee Company we offer quality products, helpful customer service, and fast shipment times. To apply for a wholesale account please provide the information in the form below. We also require a copy of you sales tax certificate and a picture of your storefront (if applicable). You can either upload the copies below or fax them to us at (877) 835-5430. After submitting this information please allow 5-7 business days for processing. If you are approved, we will email or call you a unique username and password for you to log-in to www.obersee.com.